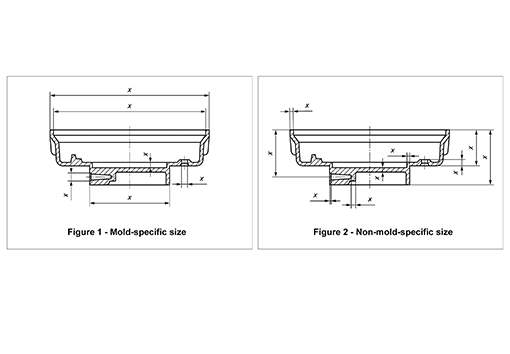 Compared with metal material, plastic is significantly larger deviations in respect to dimension, form in molded parts. Based on particular properties of the plastics, the functional accuracy requirements are much lower in order to economically manufacture parts with sufficient dimensional accuracy. 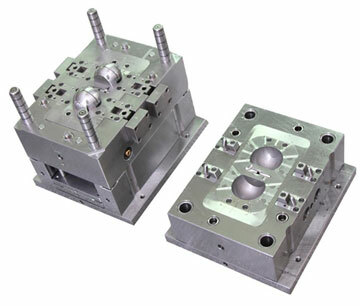 Parts design and mold layout, the processing has a significant effect on the dimensional stability of the molded parts. The processing machines are complex thermodynamic-rheological compound systems, which are still processed and optimized despite highly developed manufacturing technology. Check what is tolerance your parts can reach by material and size according to four level from low to high as normal, accurate, precision and precision special.